Honoured to have received ivoh’s 2015 Award of Appreciation, an award that recognizes media professionals who show a commitment to constructive change, amplifying hope, and creating a sense of possibility about the future of humanity. 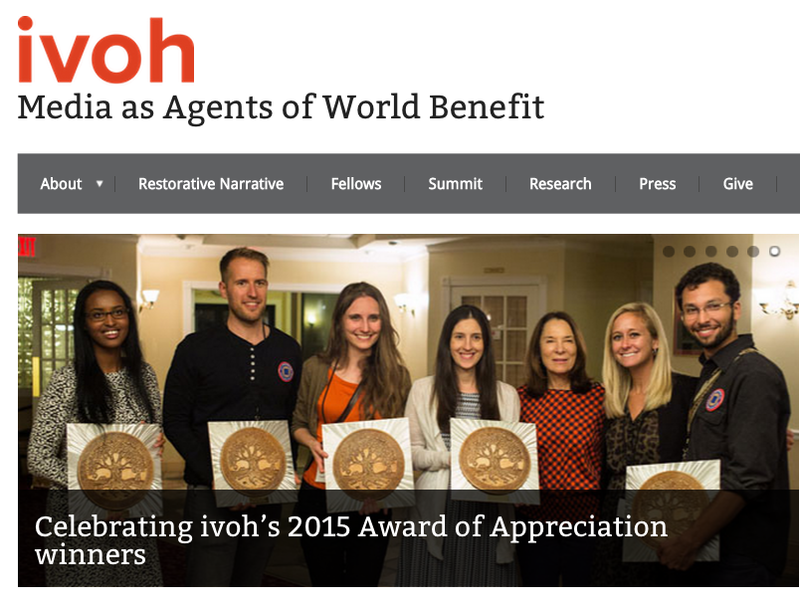 The ivoh 2015 Summit on Restorative Narrative was an amazing opportunity to meet 140 storytellers and explore sharing stories that show how people and communities are learning to rebuild and recover in the aftermath or midst of difficult times. 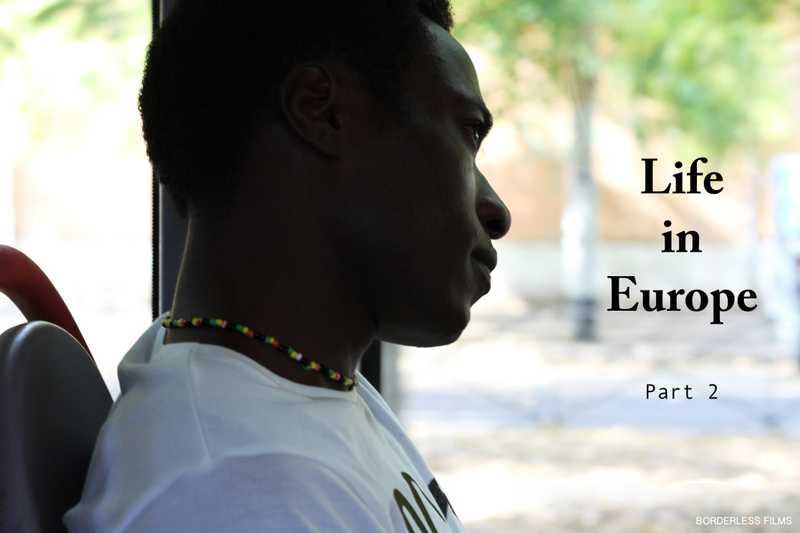 Living at the Border Documenting the realities of African refugees and migrants, Living at the Border captures everyday life in Italy. 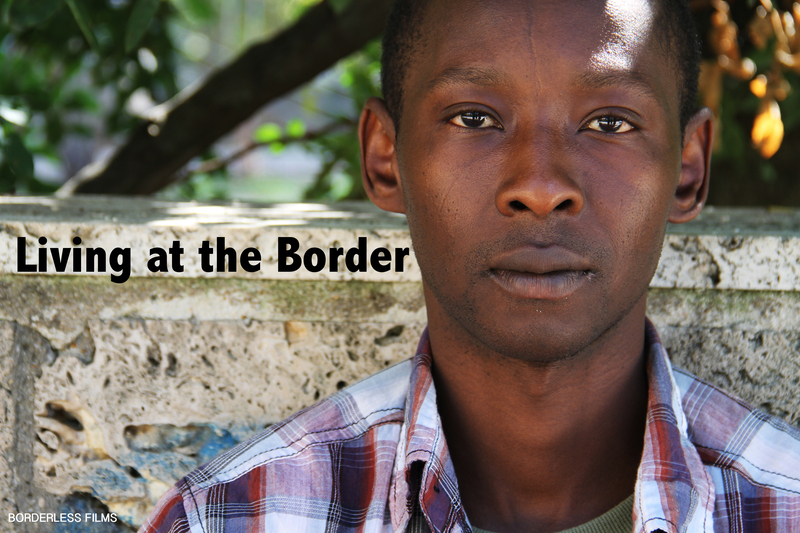 Visit www.livingattheborder.com to hear their stories.